Conversations drive dramatic results. 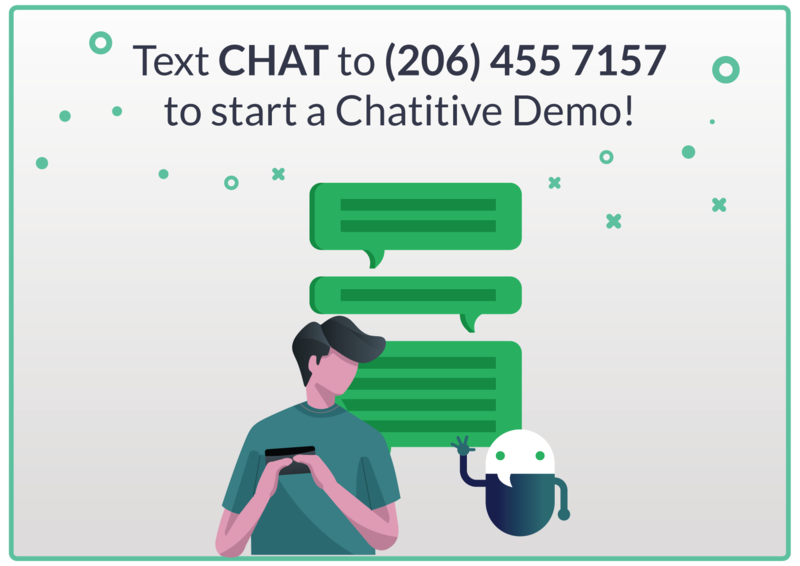 From automated message delivery, to advanced conversational logic and subscriber list management, Chatitive delivers a comprehensive, and fully integrated messaging solution for your business. Messages are impossible to ignore. 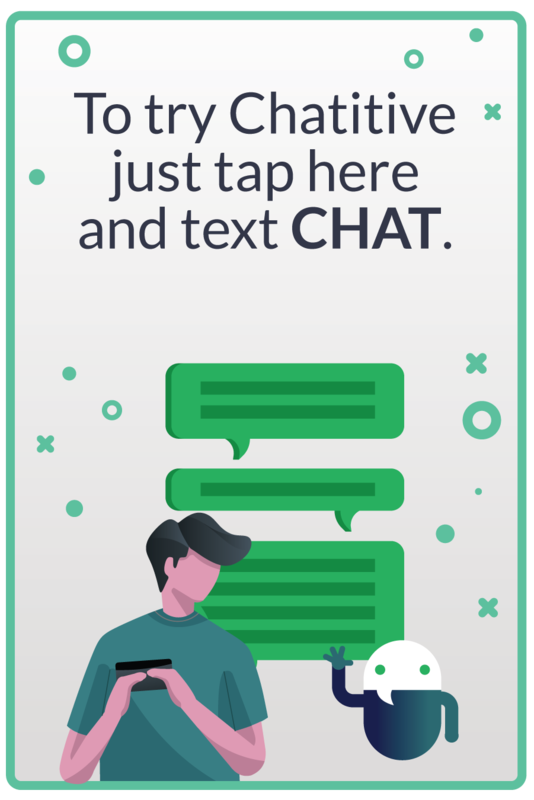 With Chatitive, you can drive engagement across the customer lifecycle including social media acquisition, mobile customer onboarding, messaging-based conversational commerce, personalization and customer support. 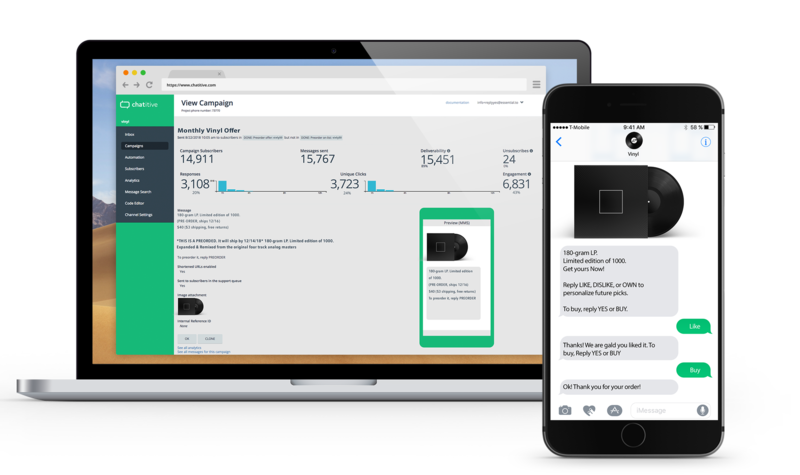 Our platform includes powerful features that engage, convert, and impact your bottom line. We work with you to find the best way to bring your customers branded, useful conversations.